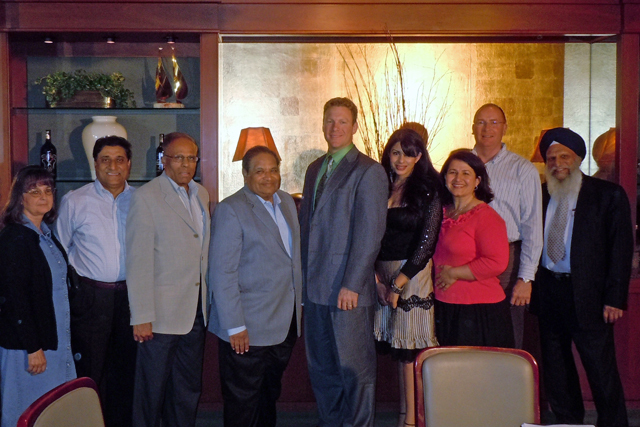 From Left to Right: Barbara Parks, Bill Bindal, Neeraj Punglia, Naren Bakshi, Larry St. John (Former Chairman), Dr. Joty Sikand, Dr. Fatemah Bani-Taba, Jim Clay, and Dr. Meji Singh. Not Pictured: Vajid Jafri (Chairman) and John Hazen. The Hume Center has assembled a diverse Board of Directors that represents the communities we serve. The Board includes mental health and business professionals. The business professionals come from a wide range of business fields and have helped shaped the agency into a fiscally responsible and strong entity, well positioned take on large projects and financial responsibilities. Every member has joined the Board because of their passionate desire to help expand the services of the agency and to increase the continuum and capacity of services. The members offer specialized professional expertise in areas such as: business management and development of nonprofit organizations and for profit businesses, behavioral health, finance, fundraising, legal, engineering, etc. We also have a board member who was a youth consumer of preventive services offered by a psychologist who worked at a community mental health center. Overall, each of the Board members have contributed from their personal and professional experience to enable the dynamic growth the agency has experienced through financial oversight, program development, and long-term planning. Directs the process of planning, envisions long range goals, approves annual objectives, monitors achievement of goals and objectives, and employs the President. Advises the President and Board of Directors in areas of specialty. Prepares the agenda for the Board, facilitates agency leadership and oversight between Board meetings, and performs Board staff work; meeting as needed. Guides development, review, and authorization of personnel policies and procedures, meeting six times annually. 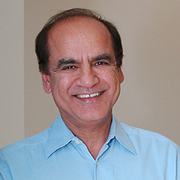 Oversees development of the budget, ensures adequate financial controls, and ensures accurate accountability for funds, meeting six times annually. Oversees structures, processes, and procedures with an organizational higher level view with the goal to support enhanced quality of behavioral health services provided to clients of The Hume Center. Provides vision and strategy for the agency's fund development, development-related outreach, and Board expansion activities, meeting quarterly.